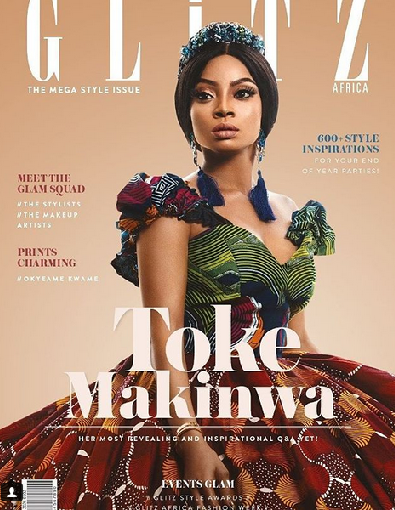 Glitz Africa Magazine, one of the leading Magazines in Ghana has Toke Makinwa on the cover of it's November/December 2017 issue. 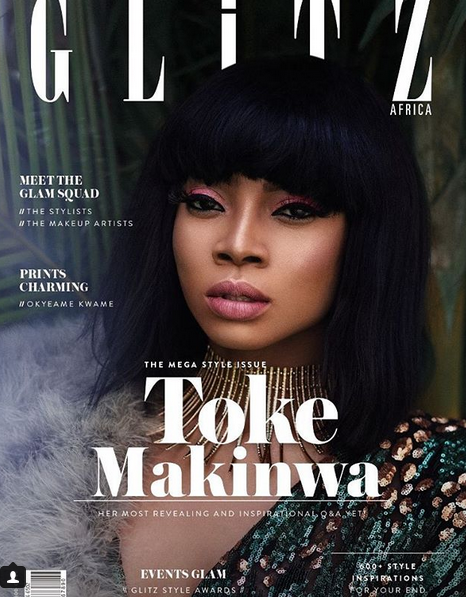 They termed this "the Mega Style issue". Though the cover is out, it will only be available on newsstands from next week.